At this year's Cake and Bake Show in London I took a masterclass with Mike McCarey of Mike's Amazing Cakes, a US bakery that is known for producing elaborate three-dimensional cakes for weddings, birthdays and other occasions. He can often be seen on the television channel the Food Network, though I have to admit when I signed up to the class I had never heard of him before - I gathered he was famous though and was interested in what he was going to demonstrate! I hadn't been to the Cake and Bake show before or booked a masterclass at any similar shows so I had been expecting a small group of us - maybe 12 people - to be learning and creating something under Mike's supervision. Unfortunately that wasn't the case; instead there were about 50 of us sitting in rows, watching Mike do a demonstration at the front. 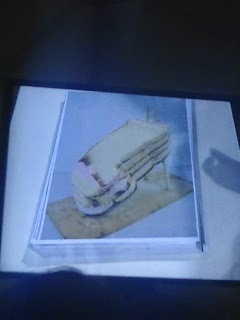 And what's more, he wasn't actually making a cake, but showing us pictures of a cake he had previously made. Now, I know that sounds like it was rubbish but in fact I learnt a lot. There's no way Mike could have made even part of the cake he was demonstrating in the 45 minute session as he was showing us how to make a standing up dog. The photos I took are terrible as I was seated several rows back and couldn't see what Mike was doing directly, and had to watch instead what was projected onto a screen, but there were still people's heads in the way and the bright screen doesn't come out well in photos. However, I wanted to share with you a few of Mike's tips and a broad explanation of how to make a 3D cake, without giving away any of his secrets of course! It never occured to me but a large freestanding 3D cake can't stand up by itself... you need a solid structure to build it around. 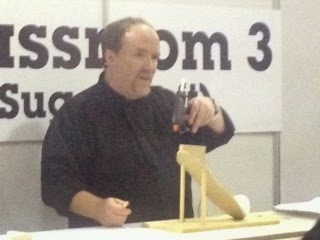 Mike actually makes his out of MDF and styrofoam, and of course covers any parts that will come into contact with cake. 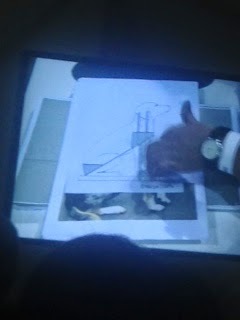 Here you can see a diagram of the model Mike built for the dog; he measured and drew a sketch from a photograph, enlarged it on a photocopier and laminated parts of it to use as a template. The type of cake itself is important; sponge cake is too light and won't support the structure (in this case, the dog's head) so he recommends pound cake - I'm not sure what we call that in the UK but I know madeira cake is good for carving. Rather than use a lot of fondant for creating shapes like the dog's head, Mike likes to use modelling chocolate, and he says if you use fondant put it in the freezer to harden it. 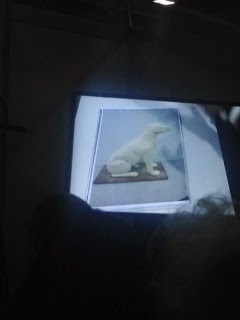 He built up the cake layer by layer and then sculpted the sides - you can see the dog's body taking shape here. Don't try to cover your whole cake with fondant in one go if it's an unusual shape with little details; instead do it in two halves and then work the seam together until smooth. Mike recommends using Massa Ticino fondant but it's not cheap. 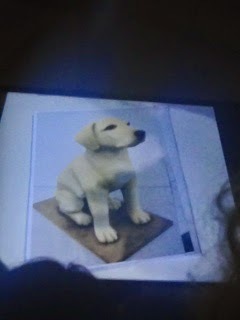 Here is the dog with the limbs attached (all made out of modelling chocolate) and then covered in fondant. 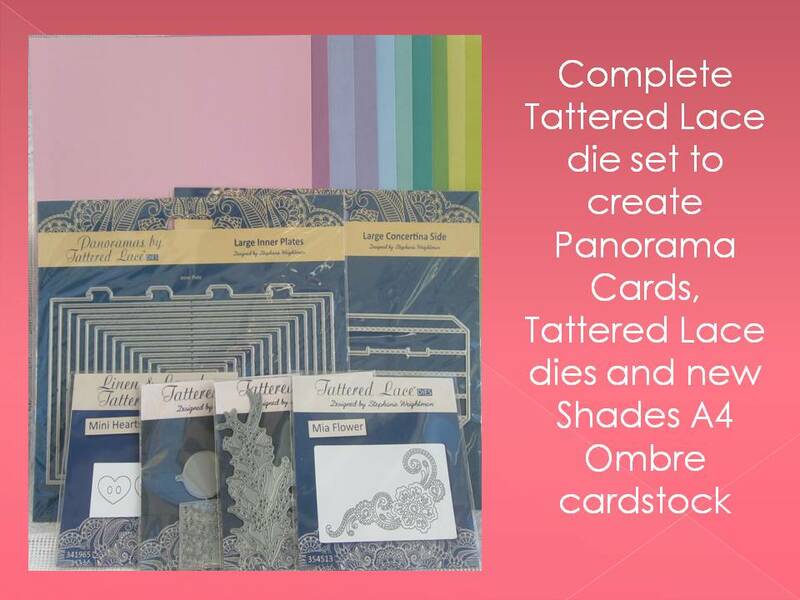 Rather than knead colour into the fondant Mike airbrushes his models at the end which allows him to build up layers of colours. 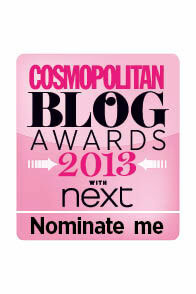 I might have to look into airbrushing! This is the finished cake, doesn't it look amazing? It was just a shame we only got to see a picture and not the real thing!